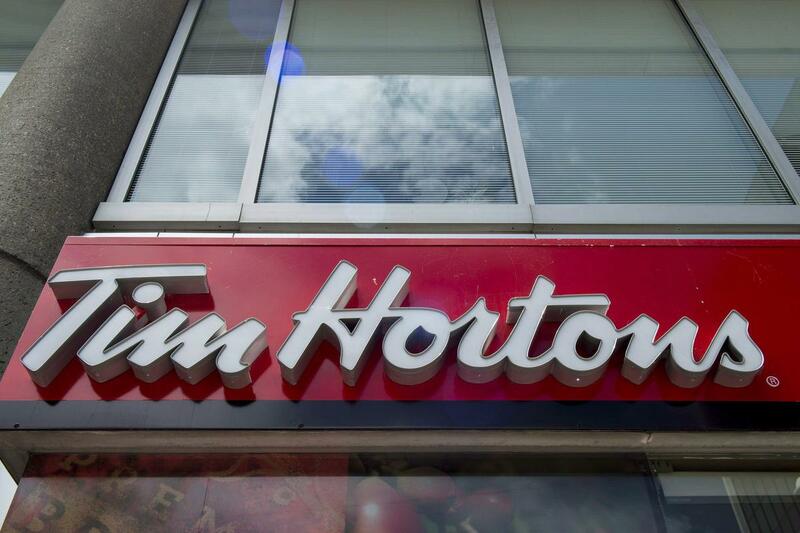 Tim Hortons is moving its Canadian headquarters to downtown Toronto’s Exchange Tower after more than 50 years in Oakville. The change that will affect all 400 head office employees is expected to take place by the end of the year and is part of a corporate modernization plan, said president Alex Macedo on Monday. 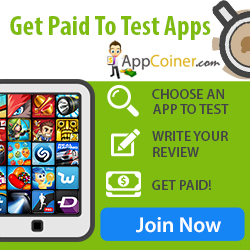 “We want to make sure our company, our brand, remains very contemporary. We want to be a more innovative company so that we can continue to fuel the growth not only for the brand, but for our restaurant owners,” he said on Monday. Tim’s will occupy about 65,000 sq. ft. on the third floor and fourth floors of the 36-storey Exchange building at King and York Sts. The company has been headquartered in Oakville since it opened its first restaurant in 1964 and it will retain “a significant presence” there with its Tim’s University training centre for franchisees and managers, said Macedo. But the fate of its existing building, near Dorval Dr. and the QEW — a former warehouse that was adapted to an open concept office — has not yet been determined. About half of the head office staff live in the Oakville area, the other half commute there from Toronto. The new location is convenient to GO Transit and the TTC and is connected to Toronto’s underground PATH. Macedo said Tim Hortons employees will be fully supported in the move and the company’s innovation efforts. “We’re going to take advantage of everything Toronto has to offer to make sure our employees are happy about the move. We’re going to train them in innovation, we’re going to train them in culinary, we’re going to train them in everything that’s very easily available in Toronto that perhaps they can’t find in Oakville,” he said. “Ultimately, I think everyone will understand that the main reason that we’re going out there is to understand what our guests want so we can provide for them as quickly as possible,” said Macedo. Last month, Tim Hortons announced it was renovating its stores with lighter, “natural looking” exteriors and upgraded interiors with open concept seating and photo walls that feature its coffee sourcing and blending. Macedo was appointed to head up the brand last December after earning a reputation for rescuing strained franchisee relations at Burger King, another brand owned by Tim’s parent company, Restaurant Brands International (RBI). Some Tim Hortons’ store owners — those belonging to a group called the Great White North Franchise Association — have lately complained that RBI, part of Brazilian parent 3G Capital, is mismanaging the business by downloading costs onto franchisees and introducing cost-cutting measures that lower the restaurant standards. Macedo said he has no update on an announcement last week by the federal government that it would investigate franchisee concerns that RBI had fallen short of its commitments under the Investment Canada Act in 2014. About 1,800 of Tim Hortons 4,000 Canadian stores are located in Ontario.